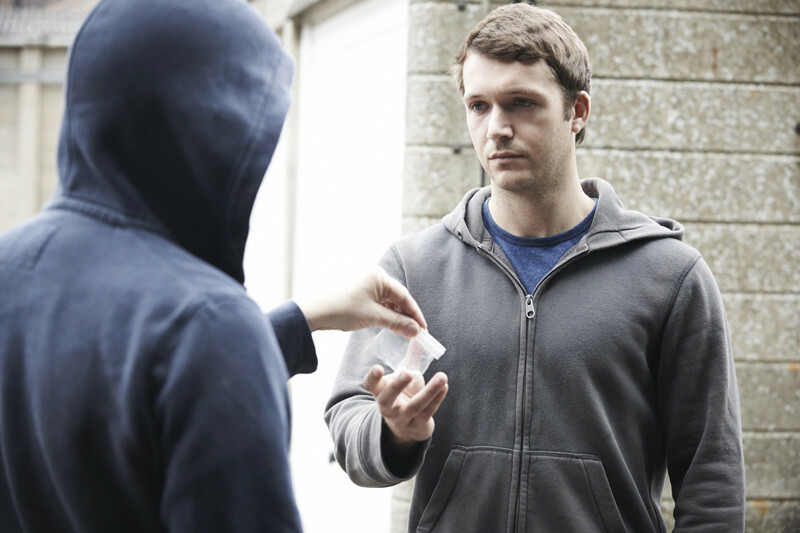 ANALYSIS: 'County lines' drug dealing is a growing problem in the UK's small towns. However, it's also creating a hierarchy of exploitation - with its teenage drug dealers themselves near the bottom. Grace Robinson of Edge Hill University; James Densley of Metropolitan State University, and Robert McLean of Northumbria University explain the 'indentured labour' of the drugs trade.